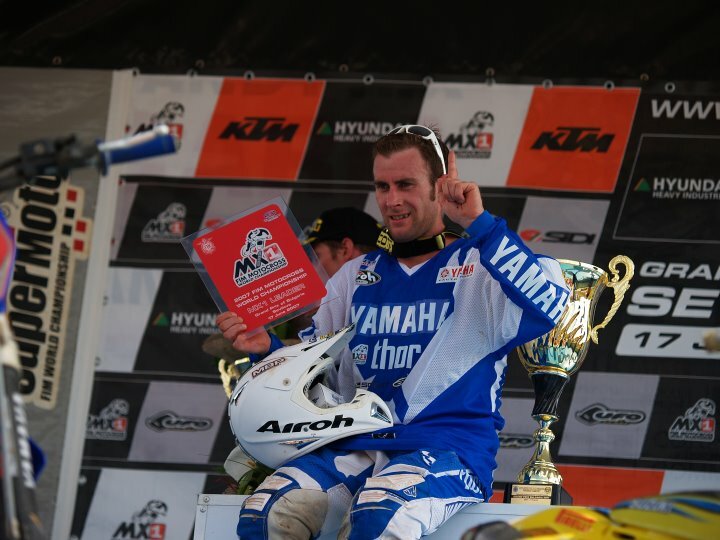 NZ Motocross success past, present and for the future has been built on a legacy of achievements starting at grass-roots MX to World Motocross Championships. 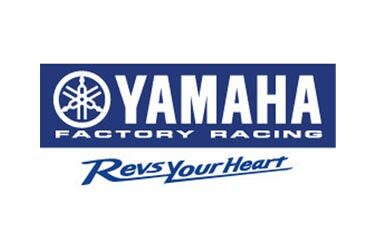 From the ground breaking years of the King Brothers, Shayne King made Grand Prix history taking FIM World Motocross Championship 500cc in 1996 with brother Darryll finishing Runner-up in the same class in 1997 and 1998. Darryll continued the battle for a GP Title winning the Veterans World MX Cup in 2012 which matched Tony Cooksley’s performance gaining a GP Champion Title when he won the Veterans World MX Cup in 2007. 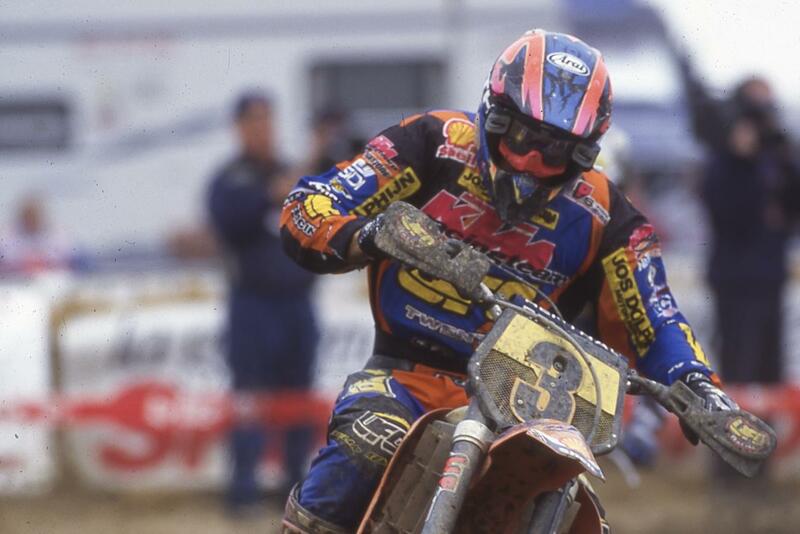 Following NZ’s success on the World stage Kiwi Josh Coppins raced the European circuit over a period of 15 pus years resulting in twice Vice-World MX Champion in MX2- 2002, and MX1- 2005 with the heart-breaking year in 2007 which would cut short #6 bid for a GP Overall Title. 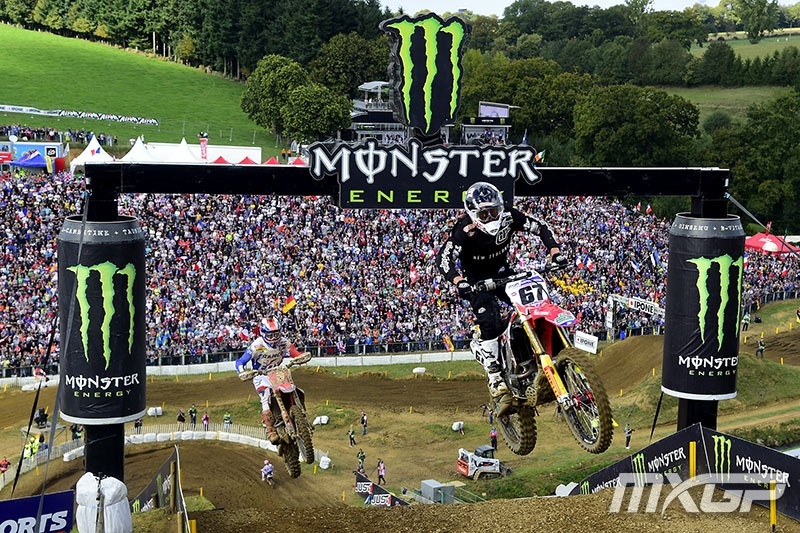 Punching his name in NZ’s Motocross history Ben Townley set no bar high enough nailing a first GP Round win in 2002, followed by a World Motocross MX2 Title in 2004 and the career highlight winning America’s AMA Supercross Lites East Coast in 2007. 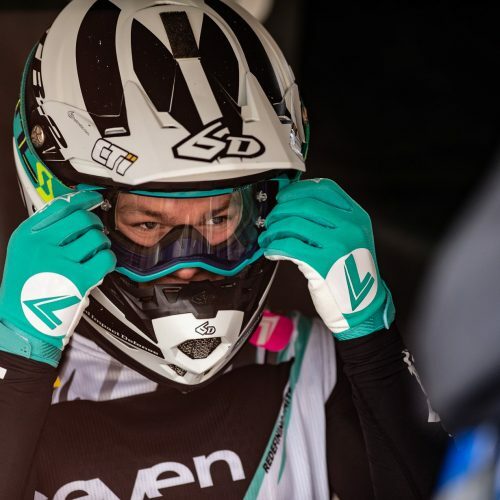 NZ’s Women’s Motocross was paved a path to success by Katherine Prumm (now Oberlin-Brown) who made World Women’s Motocross Champion history winning the Title in 2006 and again in 2007. 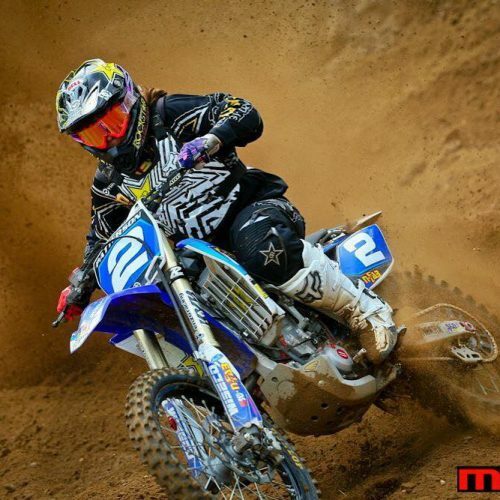 Not only did Katherine set precedent for future Women riders to chase their dream of racing dirt but Kath broke new ground prompting FIM to change the elevation of Women’s status to equal men- with Women’s World Motocross Championship Series post 2007. 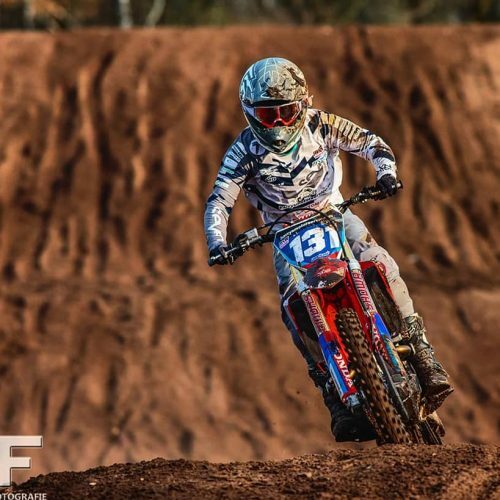 It wasn’t until 2014/15 that NZ planted a young up-coming 16 year-old, Josiah Natzke to compete in FIM European Motocross Championship 125cc Series. 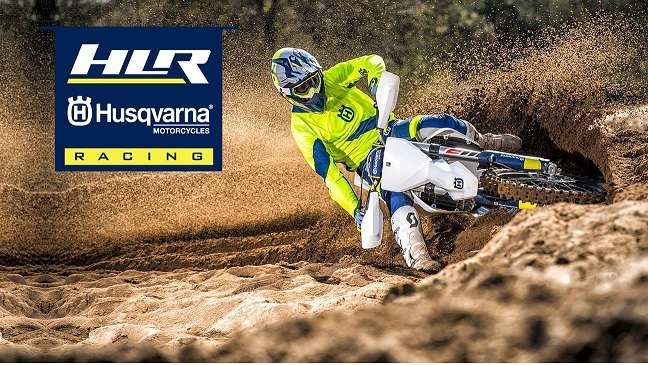 With all the determination to stake his claim on European dirt, Natzke under the guidance of 10x World MX Champion Stefan Everts and Ben Townley finished a credible 2nd Overall EMX 125cc in his debut season. Finally, a long time coming, NZ’s Kiwi #151 Courtney Duncan set her sights on taking the Women’s World Motocross Championship in 2016. The debut Round in Qatar resulted in 1-1 laying plain and simple Duncan was fast and there to win. Mis-fortune struck in Round 3 placing the all-out speed winner on the side-lines until the Final Rounds of 2016 WMX season. Over a period of 20 years plus, NZ Motocross has out-performed per capita of population at World Motocross Championships. 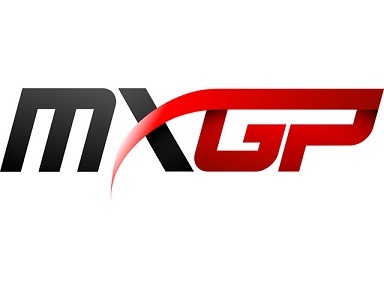 Not only that, NZ Motocross has etched a legacy of past and present Champions giving knowledge, experience and support to young up-coming riders- male and female that will continue the reach for success in the future.